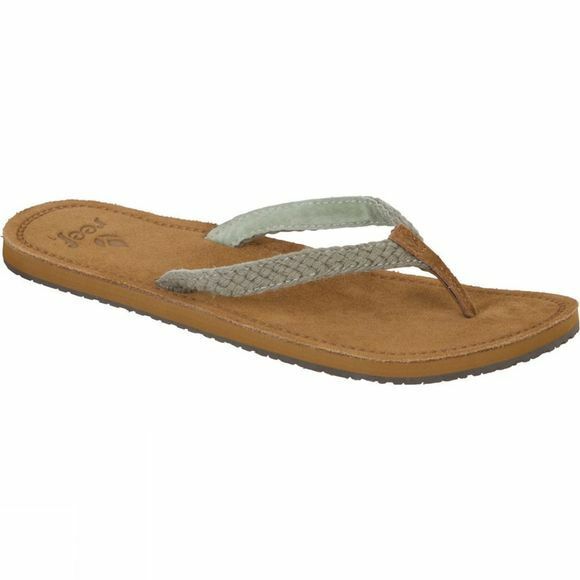 This simple yet sophisicated classic flip flop by Reef is a women's summer essential this year. Featuring a cotton woven strap and a suede leather toepost overlay, the Gypsy Macrame is ideal for summer stolls into town. 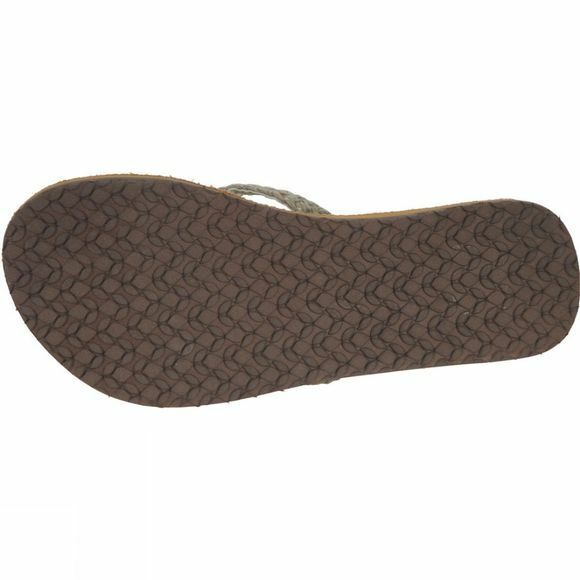 The soft suede footbed has anatomical arch support to give stability support.